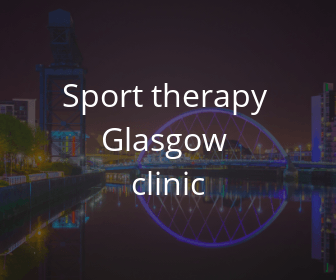 Our Glasgow city centre sports theray clinic is in the heart of Glasgow city centre near Charing Cross in Fitzroy Place in Finnieston. 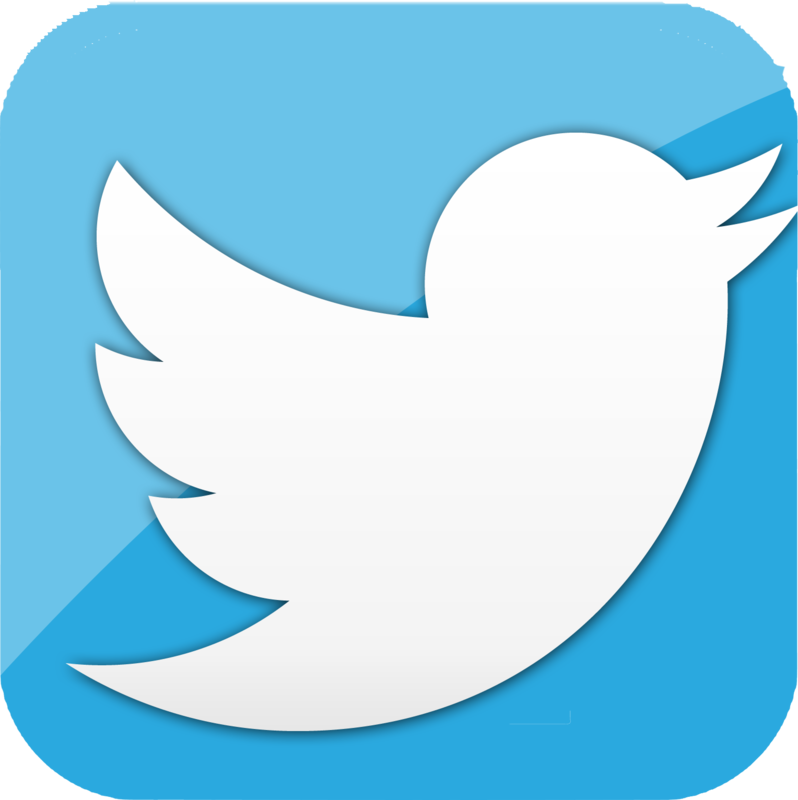 The clinic provides a wide variety of Sports and remedial massage to help prevent sports injuries and to maintain and prevent injury. 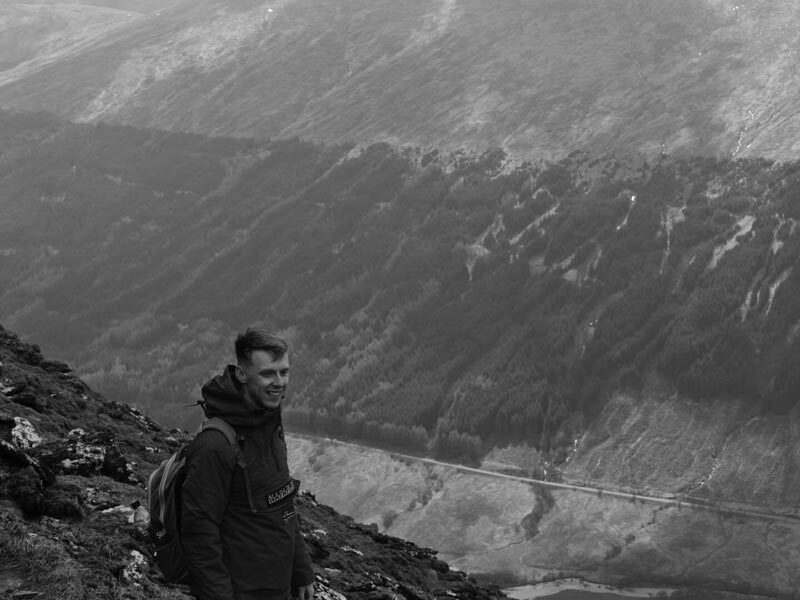 Johan our Glasgow based Sports therapist, works with the rest of the clinic team taking a holistic approach to injury prevent and also rehabilitation following injury. 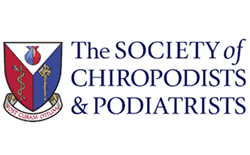 To find out more about the Sports massage, remedial massage and injury rehabilitation in the Glasgow city centre sports injury clinic in Finnieston prvovided by Johan please click on the links below.